Jacqueline Davies has eleven published children’s books to her credit, including The Boy Who Drew Birds: A Story of John James Audubon (Houghton Mifflin, 2004, illustrated by Melissa Sweet) and the popular Lemonade War series of books (Houghton Mifflin), which includes The Lemonade War (2007), The Lemonade Crime (2011), The Bell Bandit (2012), The Candy Smash (2013), and The Magic Trap (2014). Ms. Davies’s books have won numerous awards, including the NSTA Outstanding Science Trade Book for Students K-12, the John Burroughs List of Nature Books for Young Readers, The Sigurd Olson Nature Writing Award, the New York Library’s Best Books List, the NCSS Notable Social Studies Trade Book for Young People, the IRA/CBC Children’s Award Notable Book for Fiction, the Bank Street College of Education’s Best Children’s Books, and the CCBC Choices Award. 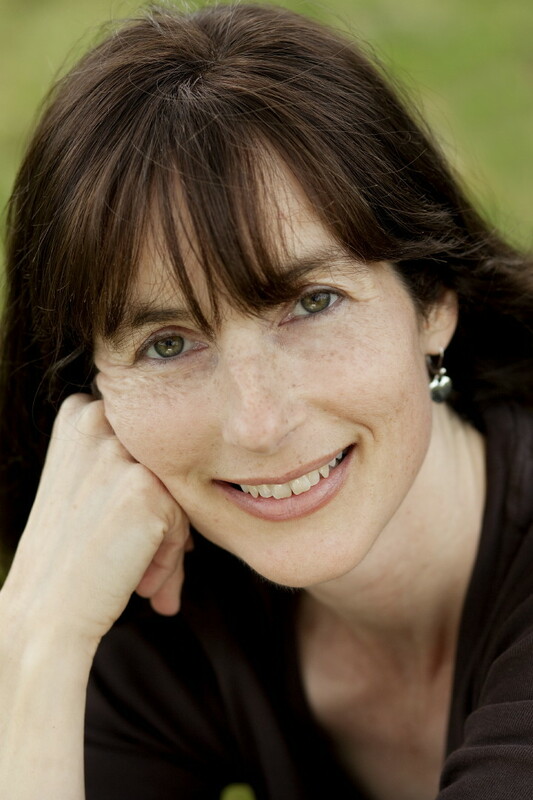 Ms. Davies lives in Needham, Massachusetts with her three children (Sam, Henry, and Mae), and their dog (Harley). She enjoys reading, going to the movies, watching local sports teams, travel, and hanging out with friends. 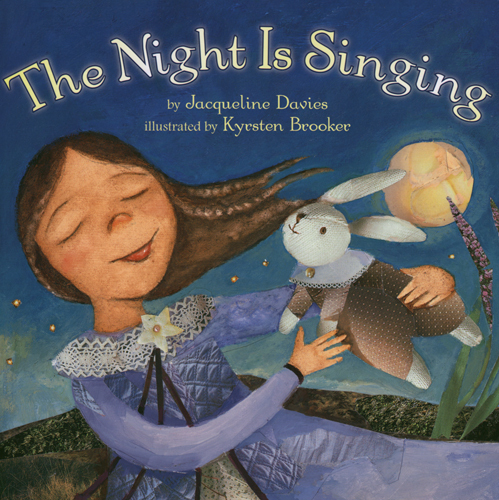 I started creating books when I was in elementary school, writing and illustrating my own stories. In college I majored in Creative Writing, but it wasn’t until I was in my early thirties that I turned my attention to writing for children. I felt like I was starting all over again, because the craft of writing for children is very specific to the audience. I still feel like I’m learning something new with every story I write. 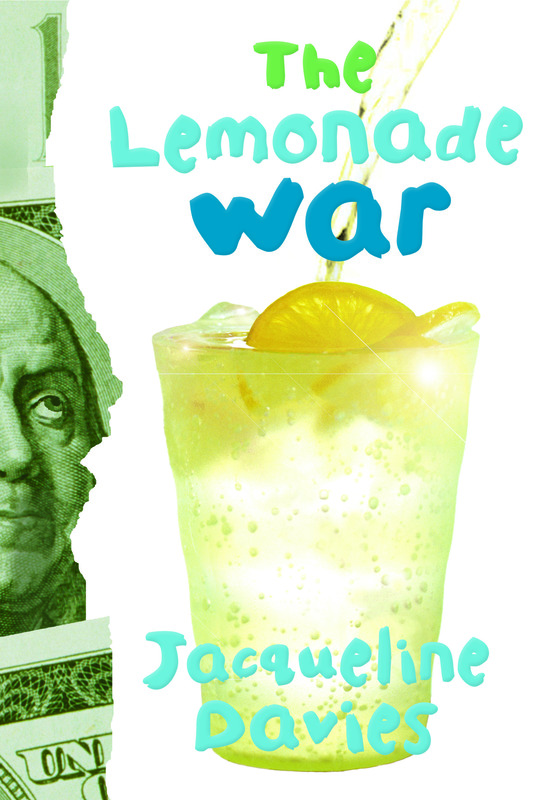 My most recently published work is the fifth and final book in the Lemonade War series. 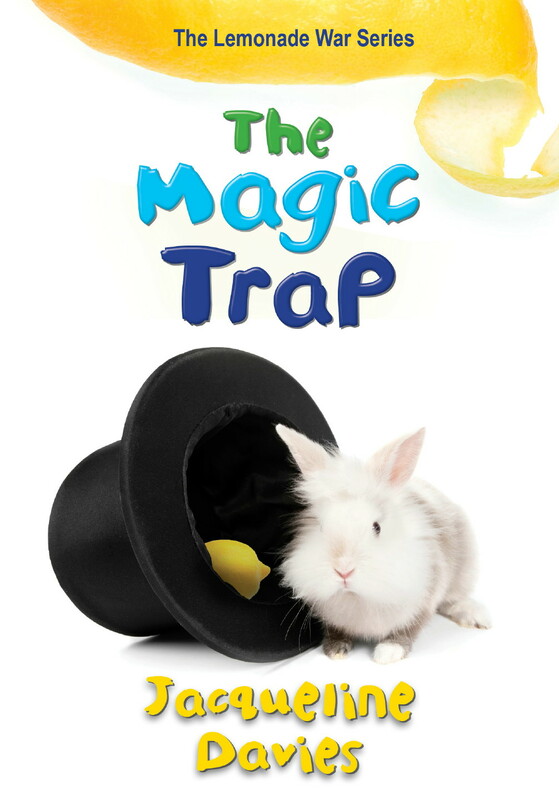 It’s called The Magic Trap, and I worked hard to make this book serve as the climax to the series. 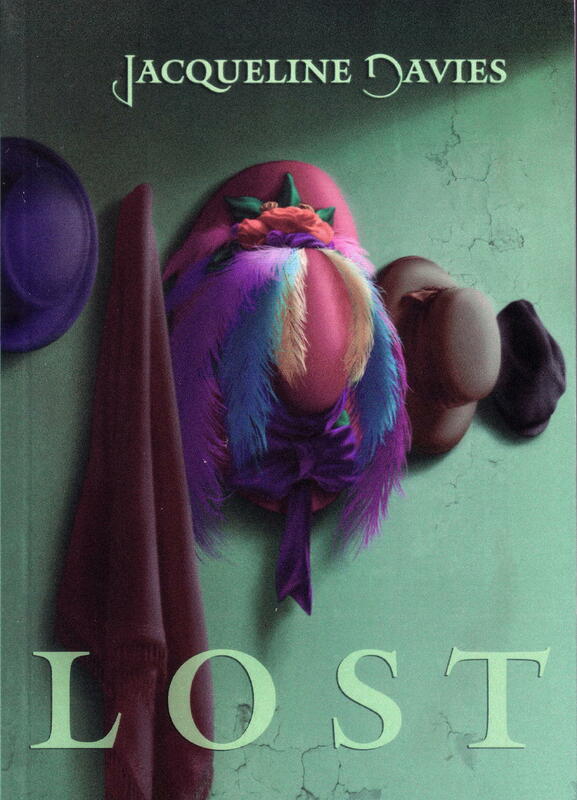 I wanted to really dig deep in this one and bring the underlying issue (the absent father) that has been smoldering in the previous four books to the front and center of the stage. It certainly provided a dramatic narrative. The next book of mine that will be published in the Fall of 2015 is the first in a new series. We haven’t settled on a title yet. For now, I’m calling it Book One of the Trouble series: Fear the Mouse. I work whenever and wherever I need to. I’ve reached a point in my professional life when I can’t afford to be fussy about my environment. That said, I do need it quiet to write, so I can either find a quiet room anywhere in my house (sometimes I retreat to the basement) or in a more public space, I pop a pair of noise-cancelling headphones on and get to it. I find that my process changes over the years and changes with each book. There is usually a fair amount of “dreaming” time before I begin to write things down in a notebook. I write down all kinds of things in my notebook: questions I have about the story, notes on the characters, research information, drawings, rough plot outlines. Whatever moves me along to understand what the story is truly about. Then, once I start to write, I try to keep my momentum going, which can be challenging with all the push and pull of Daily Life. When I’m really immersed in a story, I can write 10–20 pages a day. I tend to write long and then cut back to get to the heart of the story. My writers’ group is invaluable in so many ways, including telling me what to cut. I get asked this question a lot, and I’m always a little surprised by it. I can’t imagine being anything but a writer, so it’s hard to explain the why of it. I do it because writing is my calling, my art, my passion, my way of saying, “This is who I am.” I’m sure this is the same for many people with entirely different jobs, but that’s what being an author is for me. I have certainly had more than my fair share of outstanding teachers who helped to get me where I am. But for sheer inspiration, I go to the books I read that make me want to reach for their excellence. When I read a book that is thought-provoking, lyrical, experimental, funny, surprising, a page-turner, it always gives me a kick in the pants to try to write something that is equally good. At this point in my career, the hardest thing is finding time. Plain and simple. There is never enough of it. Life is filled with joy and cacophony—which is wonderful—but it can be hard to carve out that mental space and actual time to get the work done in the best way possible. WHOSE VOICE WOULD YOU LIKE TO HEAR MORE OF? I’m lucky because I spend a lot of time in schools. I visit hundreds of schools every year, and my favorite voices are those of the kids I meet. They send me their stories and drawings, tell me what they dream of, tell me what they love and what they fear. We write stories together. It’s always their voices that I’m reaching for when I write. What type of environment do you like to write in? What kind of steps do you like to use to write your stories? How many books have you written and witch two are your favorite? Have you won any awards for your writing if so how many? Are you working on any new books at this time if so what is its title?